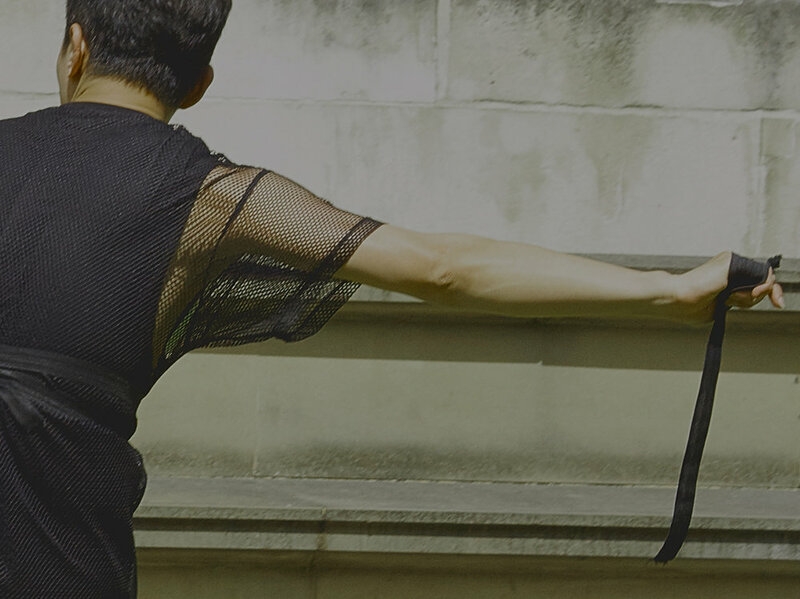 "Human Wall, by Sung Im her, is a dance performance which comments on the fact that Isolation is major part of contemporary life, exacerbated by technology, how we live in modern urban environments and also by our attitudes towards outsiders. As a migrant to the UK / Europe Sung Im Her is particularly interested in the barriers between and within people that create feelings of isolation. Performers are Sung Im Her, Jin Han Choi, Hae Yeon Im"
Main focus of this project is what is a distance between people, and what is this distance allow us or limits us. Human Wall research work in press at Hat Factory.